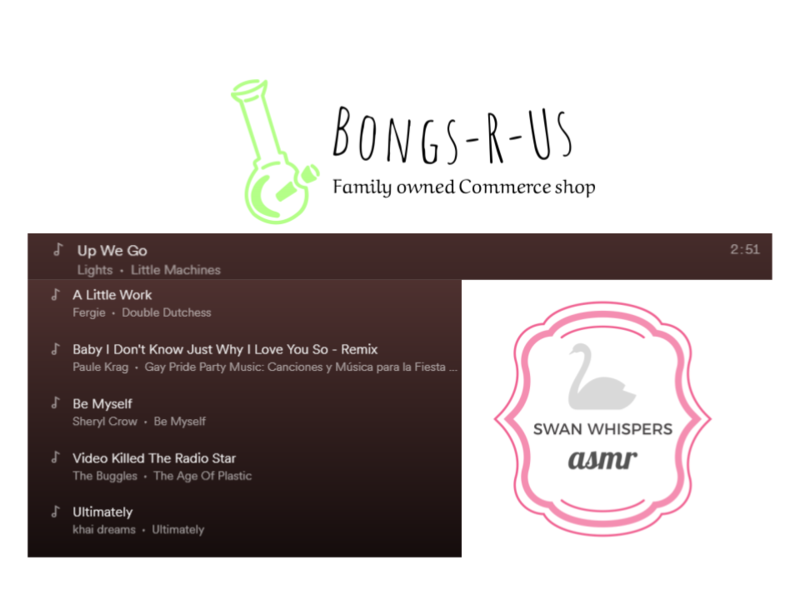 Ashton Deroy writes: We got the new logo up for the Swan Whispers ASMR website Friday. We are still awaiting some of her new artwork and we will be working to build a product line for the media. My prediction for this media is that our Key Performance indications will have a much stronger year than posted previously by the ItsDianaSkye page in 2015. 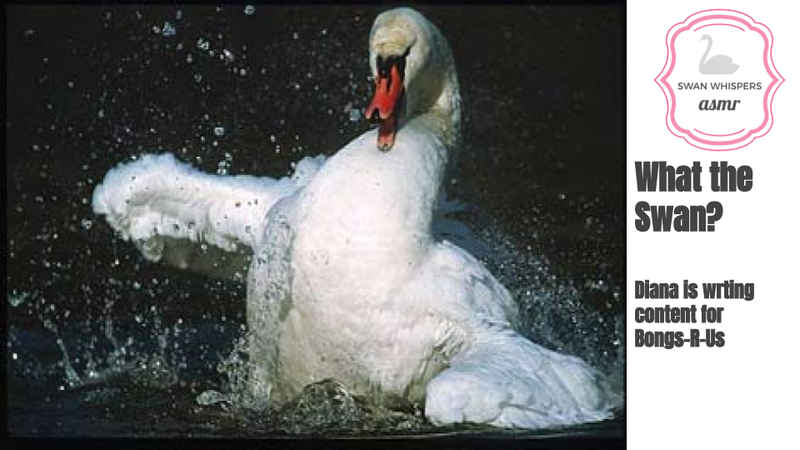 I think through Swan Whispers ASMR We will generate a larger audience, more advertising revenue and more integration to Ashton Deroy’s main marketing messages. We have a little over 500 subscribers on the YouTube channel & 60 readers via WordPress. We definitely think we can strengthen those numbers. Some key things to remember. It is a bot world, we still continue to generate our numbers organically. We are more focused on conversations than numbers regardless of KPI goals. Lastly we balance out the media channel management with jobs or other day to day tasks.